Here's a look at what's changing in 2019 when it comes to Social Security. Every year, active adults must take note of new changes to Social Security. Most annual adjustments are minor, but some could potentially change the benefits retirees are accustomed to receiving. More than 67 million people around the country rely on the income they receive through Social Security to support themselves and their families. Retirees comprise the bulk of people receiving Social Security funds. One of the biggest 2019 social security changes is a positive one: the average individual retired Social Security beneficiary is expected to see a monthly benefit increase from $1,422 to $1,461. While this jump certainly won't make anyone rich, the increase comes out to $39 more a month and puts $468 a year back in retirees’ wallets. Active adults can view the amount of their 2019 monthly benefit and explore all the changes at SSA.gov. We’ve broken down some of the key 2019 social security changes for you here. Let’s take a look. In 2019, Social Security beneficiaries will enjoy more money in their wallets thanks to a 2.8% increase in payments. The boost this year represents a 0.8% jump over last year’s cost-of-living adjustment (COLA) and the largest increase since 2012, when beneficiaries saw their payments rise 3.6%. 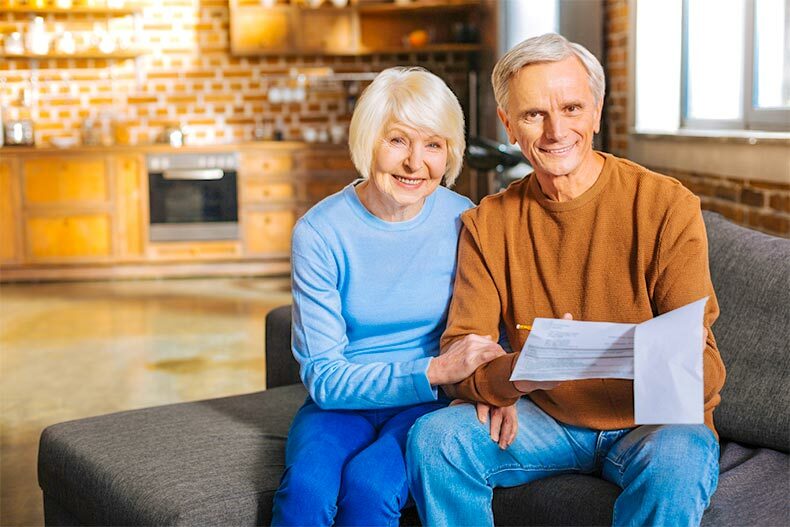 When it comes to 2019 social security changes, this is definitely one that active adults will enjoy – it allows them to pocket $39 more per month in the year ahead. As always, for the most up to date information check with your SSA.gov or your social security office. Last year’s tax rate of 6.2% doesn’t change in 2019, but the tax cap increases to $132,900. Active adults should know that as the taxable maximum increases, so does the maximum earnings amount used by the Social Security Administration to calculate retirement benefits. Those who retired at full retirement age in 2018 were eligible to receive a maximum of $2,788 per month. This year, retirees will see an increase of $73 per month, bringing their total maximum benefit to $2,861 per month. Individuals approaching retirement might be eager about claiming Social Security retirement benefits at age 62. However, it’s important to understand that by claiming before your full or normal retirement age, you will permanently reduce your payout. Individuals who turned 62 in 2018 will experience full retirement at age 66 and four months. Those who celebrate their 62nd birthday in 2019 will experience a full retirement age of 66 and six months. Full retirement age is set to increase two months a year until it hits 67, so anyone born in 1960 or later, full retirement age will be 67. Want to double check the full retirement age for yourself or a loved one? Click here to view retirement age according to year of birth. Active adults who receive Social Security benefits while they continue to work may find all or part of their benefits temporarily withheld, depending on how much money they bring home. In 2019, these earning limits rise somewhat. This year, individuals can earn up to $17,640 before they reach full retirement age. After that, they will have $1 deducted from their payment for every $2 that exceeds the limit. Active adults who reach full retirement age this year will be able to earn $46,920, which is more than $1,500 higher than 2018’s annual limit of $45,360. For every $3 earned over the 2019 limit, you’ll see your Social Security benefits reduced by $1. However, it will only apply to money earned in the months before reaching full retirement age. No benefits are withheld if you continue working once you hit full retirement age. 2019 will bring a little bit more money to some people filing a disability claim. 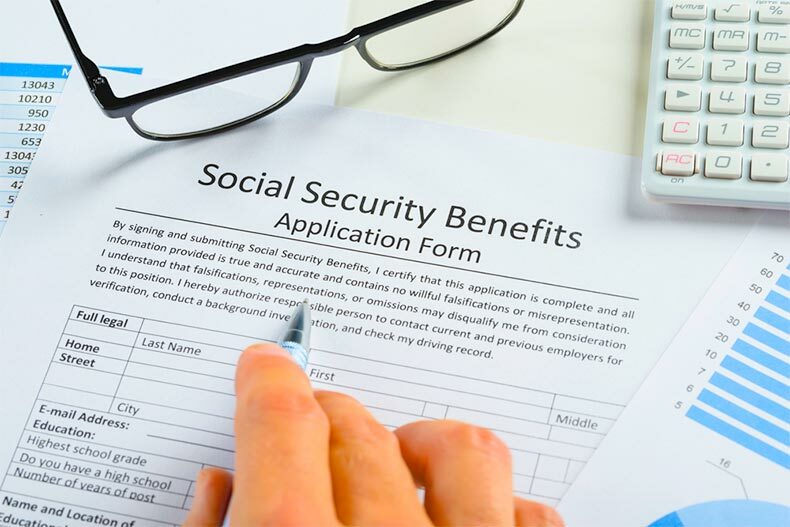 For the approximately 10 million Americans who qualify for Social Security disability payments, 2019 social security changes will allow them to put slightly more money in the bank. Legally blind individuals will receive a maximum of $2,040 a month, which is up $70 from 2018. The maximum benefit for non-blind individuals rises $40 a month to $1,220. While COLA notices are traditionally mailed, this year, most Social Security recipients can see their COLA notice online by visiting their mySocialSecurity account. It only takes a few minutes to set up a free account, and you can see personalized estimates of your future benefits, your latest statement, and your earnings history. You can also request a replacement Social Security card or check on the status of an application without needing to travel anywhere. Active adults will still receive notices in the mail, but in the year ahead, they will be able to indicate whether they prefer to receive their COLA notice online or via mail. Social Security remains one of the country’s most important social programs, helping millions of retired workers maintain comfortable lives and avoid poverty. 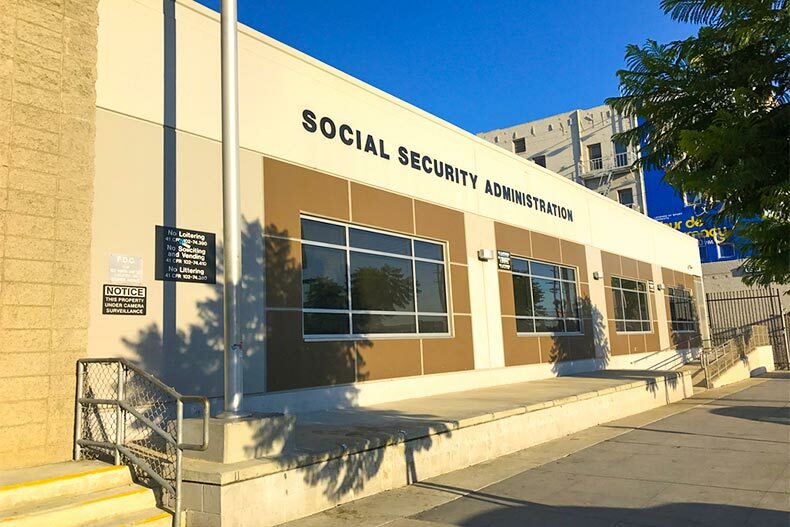 For more information on 2019 social security changes, Google your local social security office. While the points above provide a high-level overview of updates, active adults can stay updated on 2019 Social Security changes at SSA.gov.